Algae are a diverse group of organisms encompassing a vast and varied group of plants that can be found on all reaches of the globe. In the natural environment algae serves several important functions. Most importantly they are primary producers, and serve as the base for almost all aquatic food chains. They are a valuable food source for many animals, provide shelter, and contribute to the recycling of nutrients in aquatic systems. They also help contribute to over 50 percent of the oxygen we breathe on this planet. The brown, red, and green groups are probably the most easily identified. Brown algae or Phaeophyta are the largest type of algae. Brown alga is typically found in temperate or arctic waters and they usually have root-like structures called holdfasts to secure or anchor them to hard surfaces. 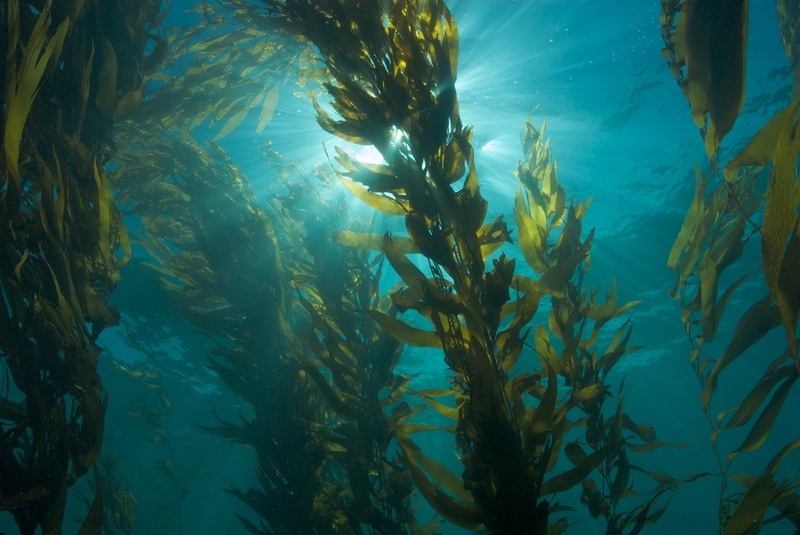 Kelp is probably the most well known type of brown algae, as they form enormous and ancient underground forest. Red algae or Rhodophyta include more than 6,000 species alone. Red algae can be brilliant in color and can survive at much greater depths then other similar types of green and brown algae because it absorbs blue light. 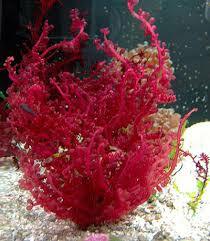 Red coralline algae are very important in the formation for coral reefs. Green algae or Chlorophyta can be found in both marine and freshwater habitats, some even thrive in moist soils. Green algae’s can be unicellular, colonial or multicellular. 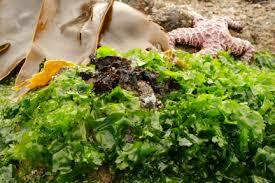 These types of algae have green chloroplasts containing chlorophylls which give them there coloration. The first terrestrial plants evolved from there freshwater cousins over 500 million years ago!